Peek at the Perseids 2018! 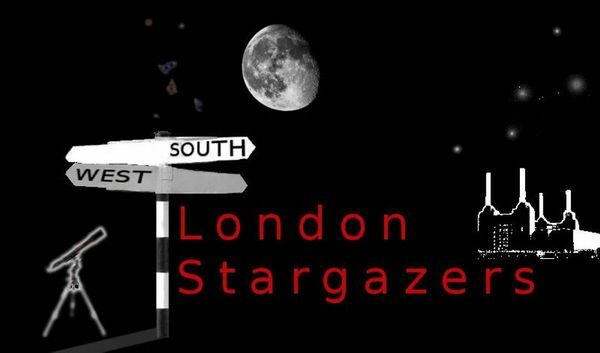 Join the South West London Stargazers for this public event viewing the Perseids meteor shower from Tooting Common. Meet up in the Rose and Crown pub beforehand at 19:30pm.